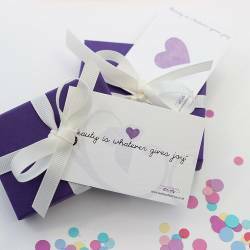 For her birthday or special day, Bish Bosh Becca's adjustable children's bracelets for girls make the perfect gift. Discover our stunning sterling silver girls bracelets including personalised charm bracelets and classic styles with pearls and birthstone. Childrens Bracelets There are 5 products. 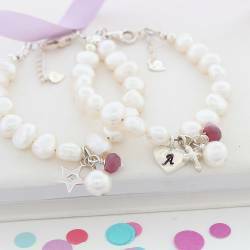 This beautiful baroque white pearl bracelet for a child is personalised to create a unique keepsake gift for special occasions, such as baptism, christening,1st Holy Communion or confirmation.